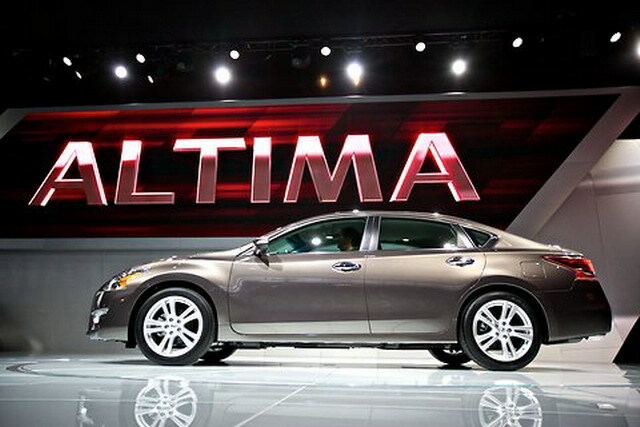 Nissan announced today that they will be recalling 625,000 2013-2015 Nissan Altimas in the United States due to a malfunction with the secondary hood latch. According to Nissan, the latch may not lock and could cause the hood to fly open while driving, temporarily blinding drivers from the road. Nissan has not yet found the source of the problem and is currently working on a solution to fix it. However, they do plan to release a report with the NHTSA in the upcoming days. The company also said that there have been no injuries or deaths reported, but a number of vehicle owners have reported damage to their vehicle. This entry was posted in Culture, Nissan and tagged altima, hood latch, hood release, Nissan, recall. Bookmark the permalink.